Man are y'all tired of hearing about my trip to Banff yet? Sorry not sorry. I am beyond excited. 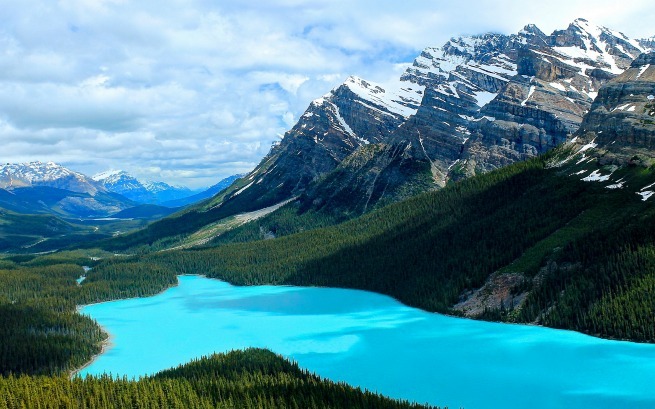 I found out 2 coworkers went this year (one with family and one for business) and fell in love with Banff so hearing from them and seeing their photos just made me even more excited. As I've been preparing my packing list, I've done a whole lot of "Googling" to make sure I take everything I need. This is a climate I've never been to before so I am relying on the trusty Internets to help out. The only problem is there aren't really a whole lot of people that have published packing lists. (not surprised) For a start, many people who visit Banff are native Canadians...and they know their weather already and the others either are men (sorry, but not helpful really) or going in the winter. Thankfully, I did manage to find a few and adjusted my packing list accordingly. This packing list is a more complete one. I kept the details to a minimum so I could include everything. 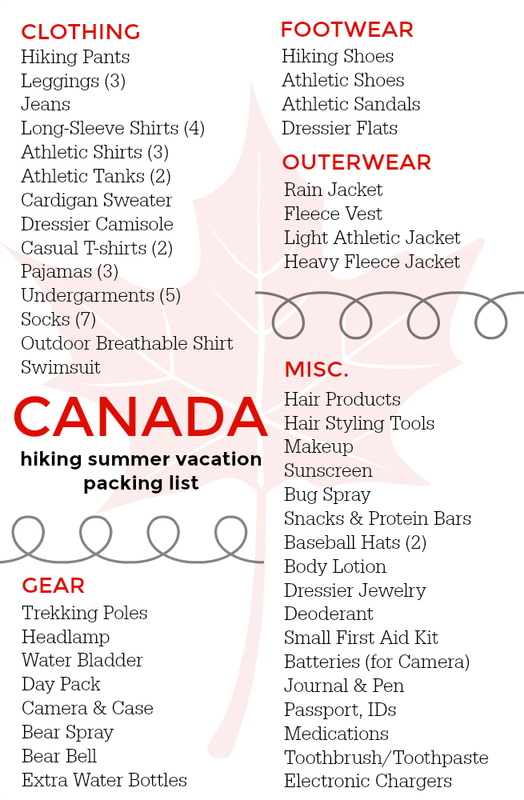 To see a more detailed wardrobe packing list I posted, click here. 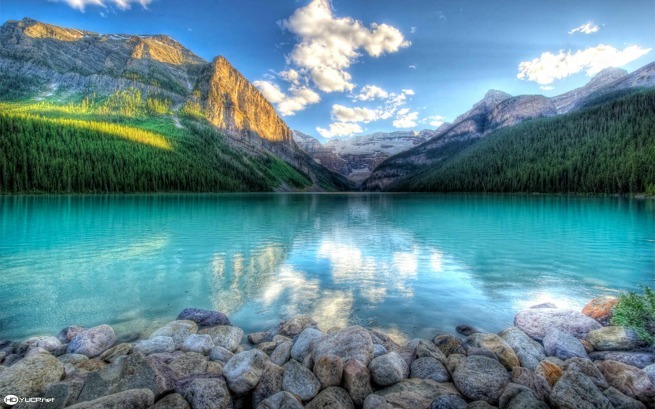 Less than one month and I'll be in the land of turquoise waters and cascading mountainscapes. I'll just leave you with some Banff beauty shots for your Friday!